20 writers (musicologists, historians, instrumentalists) have turned their attention to 26 women composers. Here is the diversity of the characters. 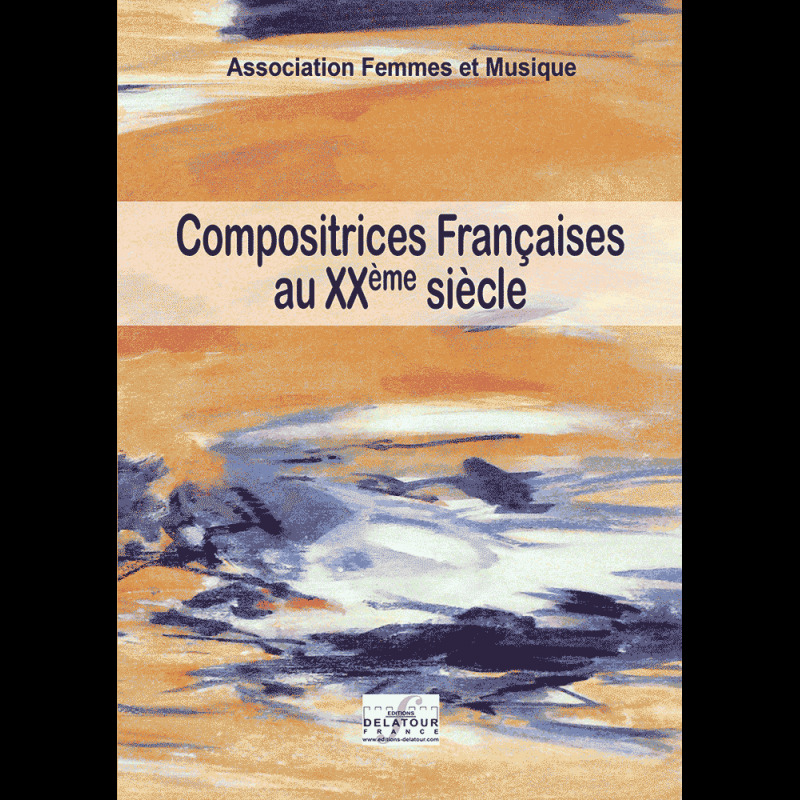 Worded by the Association Femmes et Musique headedby Pierrette Germain, « women composers in the XXth century » tends to fill up the gaps of the dictiaonaries. 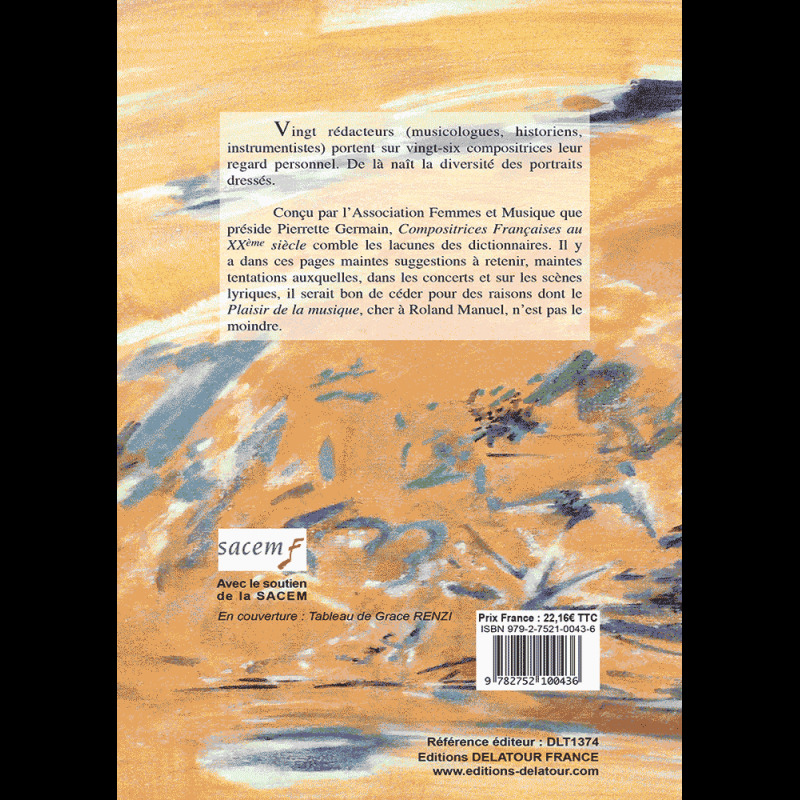 In these pages many suggestions are to be held, many temptations which in concerts and opera-houses it would be good to yield to and which the "Pleasure of music" dear to Roland Manuel is the least.